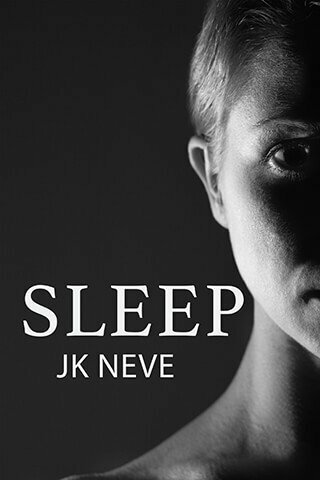 Download your free copy of 'Sleep', a short thriller. "Ava can't sleep. If I want to stay alive, neither should I..."